Make a difference with your online shopping. "As one of the most widely used websites in the world, we are ecstatic to see Amazon putting their most charitable foot forward. Be a part of the movement: get your shop on and spread the word! The more money spent at AmazonSmile with Back on My Feet in mind, the more money will be generated to support our mission. On behalf of our members and our staff – thank you!" What if you could make a difference with your online shopping? AmazonSmile helps you do just that. The AmazonSmile Foundation will donate a percentage of the purchase price from your eligible AmazonSmile purchases to Back on My Feet. 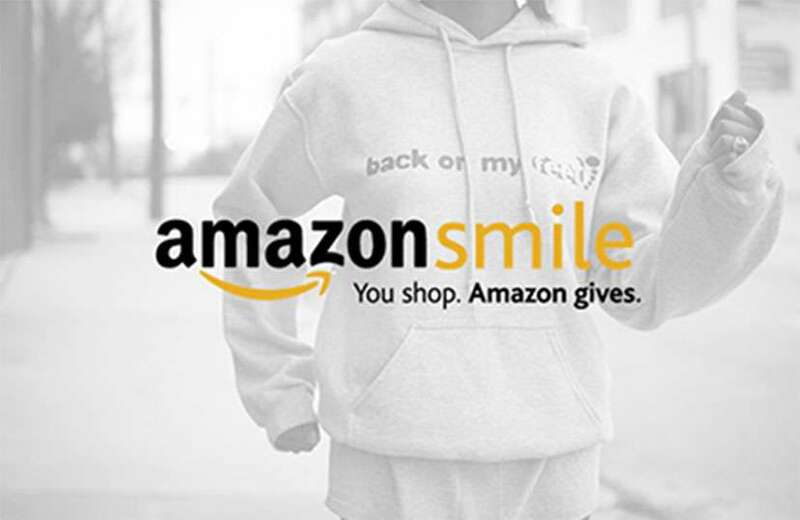 Head on over to Smile.Amazon.com and choose Back on My Feet as your charitable organization of choice. Using a new or existing Amazon account, browse the website’s wide selection of products. The entire shopping experience is the same, but 0.5% of your purchase will be donated to Back on My Feet, allowing us to continue to transform the lives of our members across in the U.S. Double your dollars or take advantage of Workplace Giving.